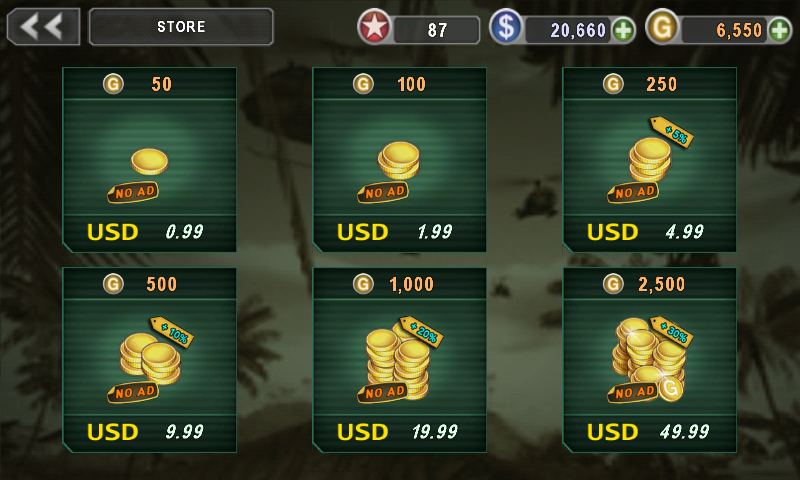 Hack Android Games and Application and Enjoy Unlimited Coin, Money, Dollar, Gold with " Freedom "
Hack Android Games and Application and Enjoy Unlimited Coin, Money, Dollar, Gold with Freedom. You just need a rooted Android. And you can save more than 1000 of dollars. 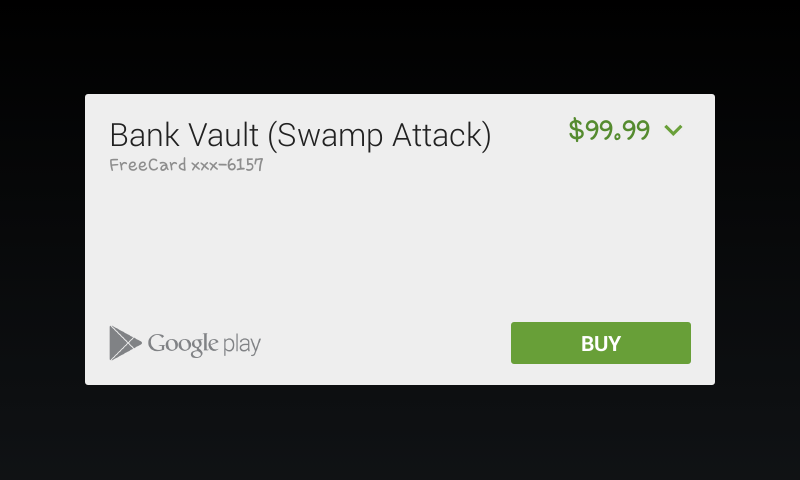 Today I will share how to hack your Android Game to get Unlimited Coin, Money, Dollar, Gold and also hack your Score via Freedom a powerful Software. By Using this application, you are be able to purchase all Coins, Gems, Levels and Lives for free!! 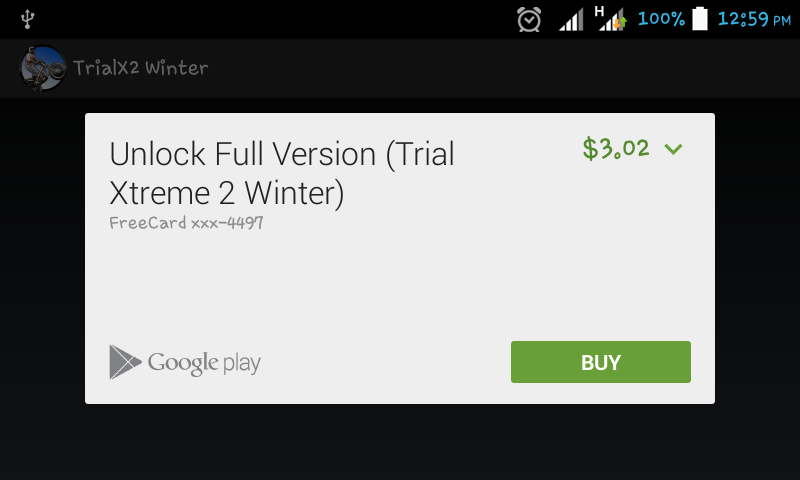 It contains an inbuilt free card, which can be used on Google Play. It's an amazing apps, isn't it. So start hacking games and enjoy Unlimited Coin, Money, Dollar, Gold with freedom. If you have no root permission in your Android than try this Creehack No Root Application. 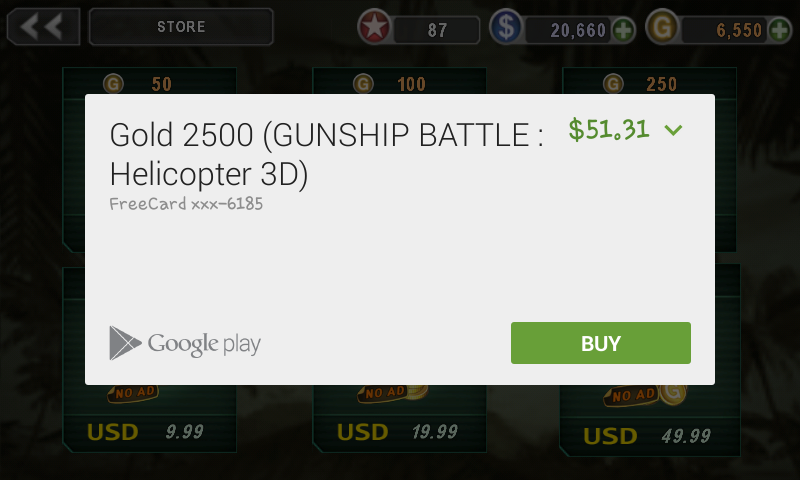 EmuZoneBD: Hack Android Games and Application and Enjoy Unlimited Coin, Money, Dollar, Gold with " Freedom "